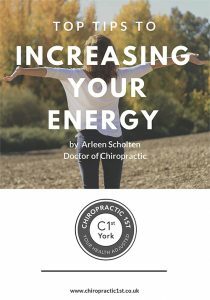 Arleen Scholten graduated in 2001 from Northwestern College of Chiropractic where she earned a BSc and her Doctor of Chiropractic degree. With Dutch roots Arleen moved to The Netherlands and helped set up a successful satellite practice in Amsterdam before moving to the UK. It was at mile 13 in the Amsterdam marathon where she literally ran into her now husband, with whom she now has 3 children, 2 of which were home water births. 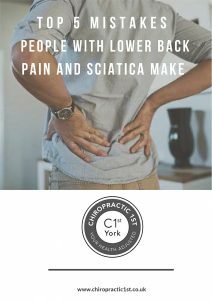 Arleen re-branded as Chiropractic 1st in 2006 and has experienced significant growth as more and more people are choosing Chiropractic care for their health concerns. Arleen has always had a passion working with mums-to-be, and children. Since graduating, she has continued to invest her time attending seminars to keep up with current research and techniques to take care of her patients. Arleen has always enjoyed sport and living a healthy and active lifestyle. In her ‘Free Time’ she loves to spend time outdoors, running, cycling, open water swimming, skiing and of course puddle jumping with her toddler. Always up for a PB, she has completed 10 marathons and has just signed up for her 1st ½ Iron Man. And she will no doubt receive regular chiropractic adjustments to keep her injury free. Arleen loves nothing more than watching her patients return to sport, improve their sporting performance or just hearing the hundreds of testimonials over the years of patients young and old enjoying life more because of Chiropractic care. 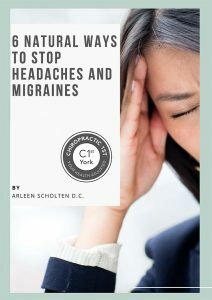 Arleen’s primary focus is education and determining the underlying cause of why you are not healing.